A few years ago I started working with a company called City Fire here in NJ (www.cityfire.com). They provide fire safety services (sprinkler systems, alarm systems, fire extinguishers, etc) to schools, apartment buildings, office buildings, small businesses, etc. Among the many amazing things I’ve had the privilege of witnessing at City Fire has been their strong and steady growth through one of the most difficult economic times in recent history. 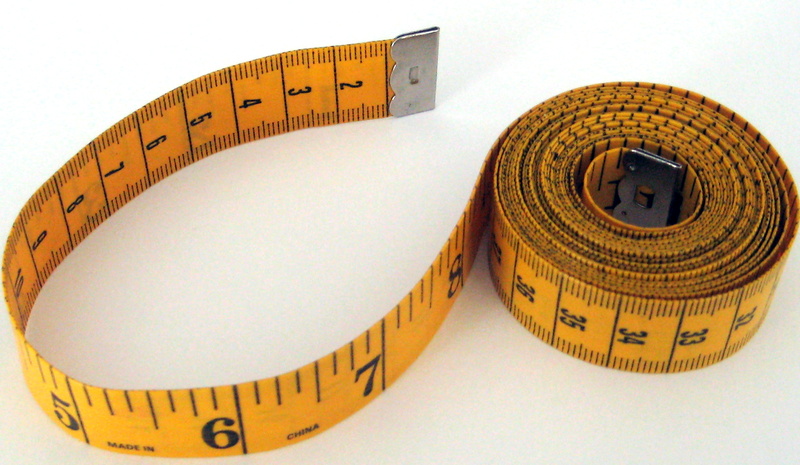 While there are several factors contributing to their success – “getting the right people with the right skills in the right jobs”, setting goals, establishing stronger communication and communication channels – probably the single greatest contributor to their success has been their commitment to measurements. Once they establish their annual goals they track them on a quarterly basis and, here’s the important part, they hold every manager accountable for achieving their goals. At every quarterly meeting each manager reports on their progress, areas of success and issues where they are challenged. Their success is not a magic bullet they mysteriously uncovered and are not telling anyone else. Their success is a function of the simple concept of setting goals, continually measuring them, and taking creative, proactive action when they see a deviation from their targeted goal. While some people and companies attribute success to luck, natural talent or being in the right place at the right time, most lasting success is a function of hard work, focused dedication, a commitment to a goal, and being willing to be held accountable. In my continued belief that life is not rocket science, here are 5 simple steps to achieving the success you desire in your life or business. 1. Declare your goal – If you don’t know where you are going that’s exactly where you will arrive. 3. Take action – Do at least one thing everyday that contributes toward that goal. 4. Measure your progress – Be willing to track your progress and see how you are doing against your goal. 5. Recalibrate – If you are not hitting your target, take creative, proactive action to re-adjust your aim and actions. Following these simple steps will have you meet with the success, happiness and satisfaction you seek in your life. The greatest thing about measurements is that they can help illuminate our lives. What are we really doing on a day to day basis? Are our actions truly making a difference? Are we getting closer to our goals in life? By measuring, we can answer these important questions. Without measurements, we run the risk of floating through life aimlessly, never truly being satisfied. And, if you want to discover perhaps the most important measurement of all, give a listen to the video below.